With Rocky Mountain Drifter, his fourteenth album, songwriter and singer Brenn Hill follows a trail far and deep into the heart and soul of the American West. His clear, powerful voice wrings every ounce of feeling from every song, interpreting compositions that reflect the West of today and recollect the West of days gone by. While retaining the roots of the tradition, the arrangements and instrumentation refresh and rejuvenate the substance of cowboy and Western music. Masterful musicians and expert production contribute to a spirited sound sure to seize listeners by the ears and energize emotions. 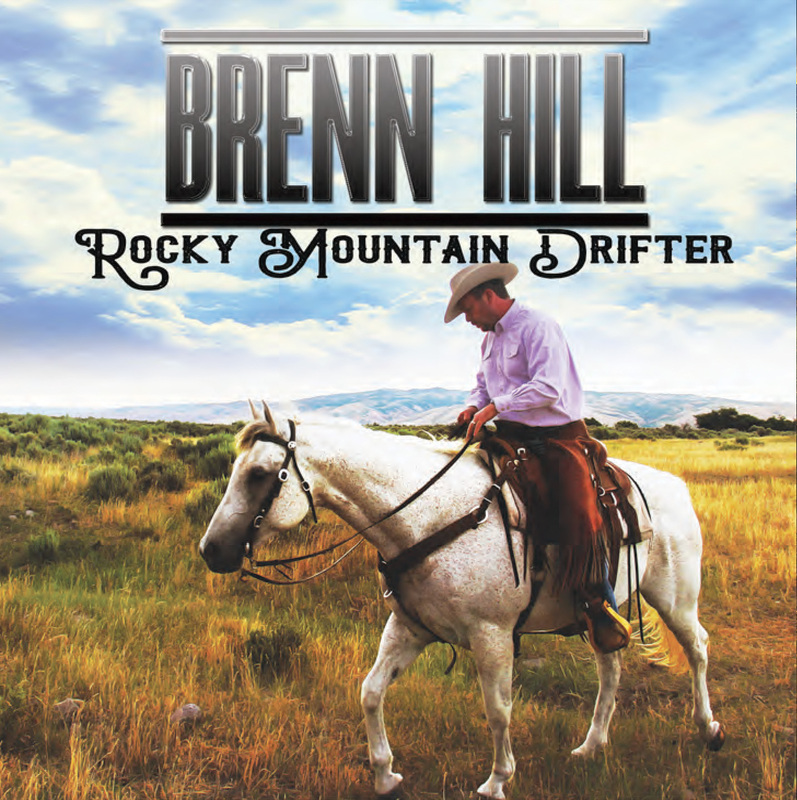 With its wide appeal and deep meaning, watch for Brenn Hill’s Rocky Mountain Drifter to reach new heights in Western music. Listeners will learn of Rocky Mountain Drifter through social media, e-mail, and other online encounters and advertising. A “Making of Rocky Mountain Drifter” video and Rocky Mountain Drifter music video will excite existing fans and attract new ones. Reviews and features will appear in appropriate print media.